Crowdsourcing vs. Targeted Sampling: Can the “Crowd” Predict the Behavior of your Target Consumer? The “wisdom of crowds” has taught us that the general population can be very effective at predicting future outcomes. But can the crowd predict the behavior of your target customer? This webinar will help you to understand when a sample of the general population is appropriate, and perhaps superior to, targeted marketing research. 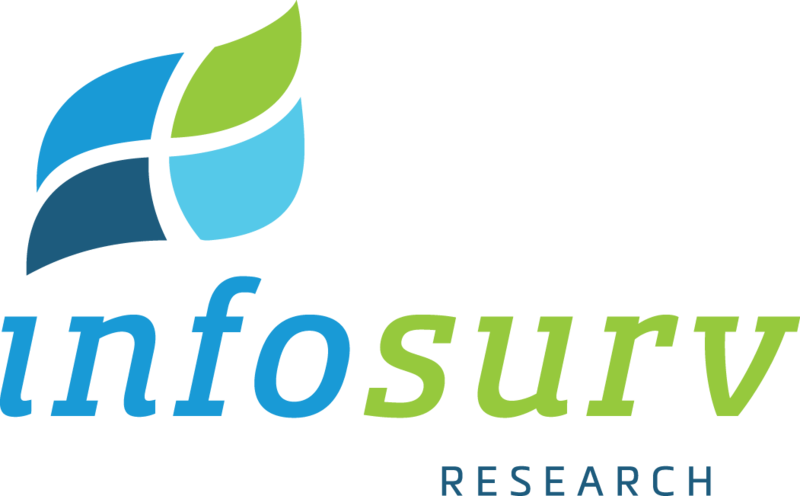 Infosurv will share best practices and a share a groundbreaking case study on crowd wisdom that you absolutely do not want to miss! This session was originally presented at THE Market Research Event 2012 in Boca Raton, FL.